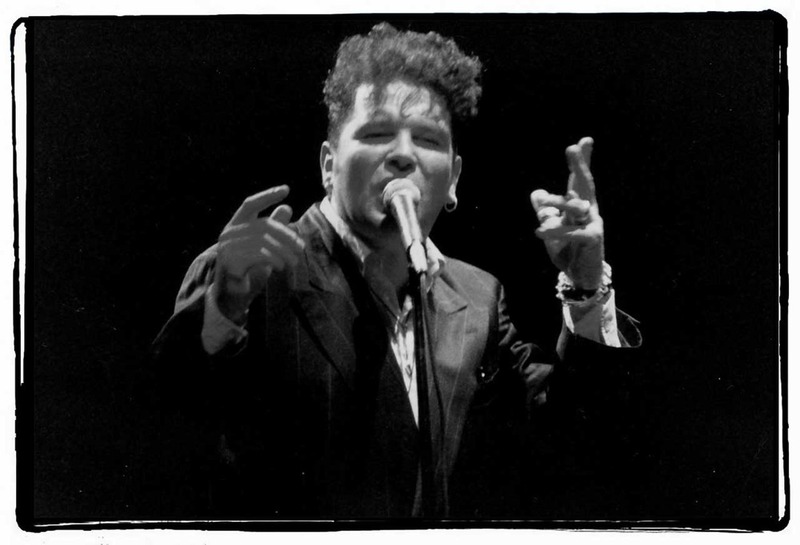 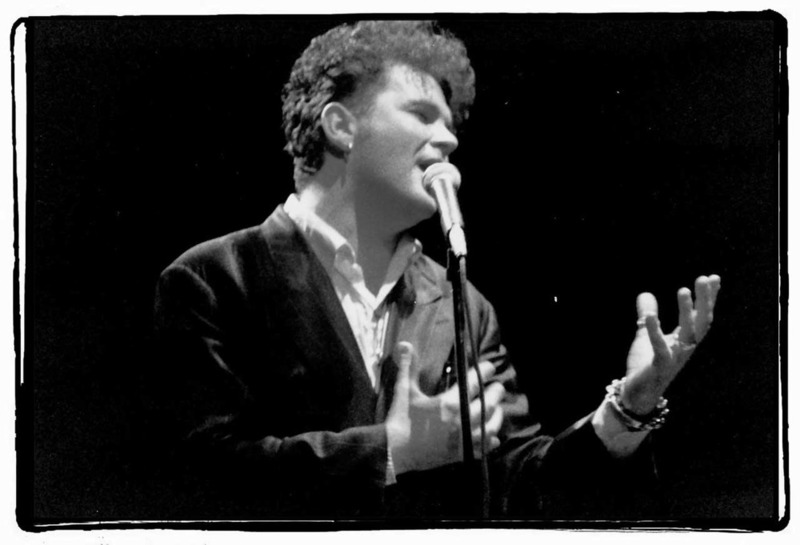 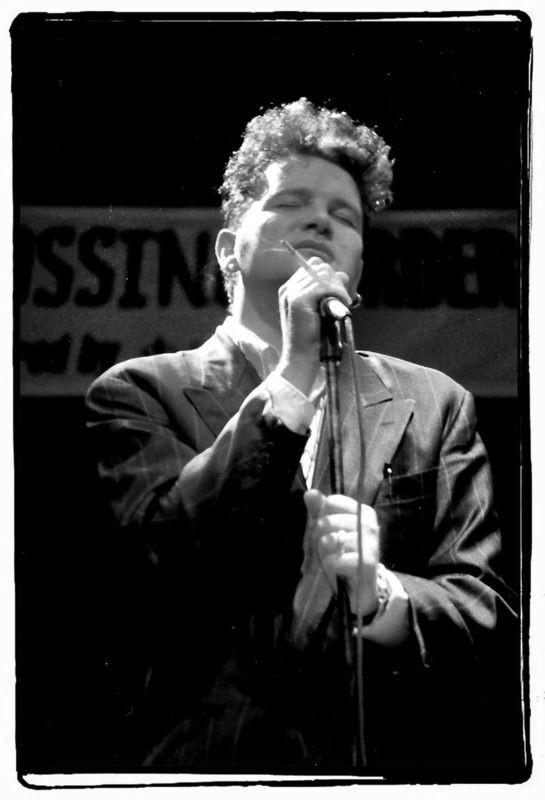 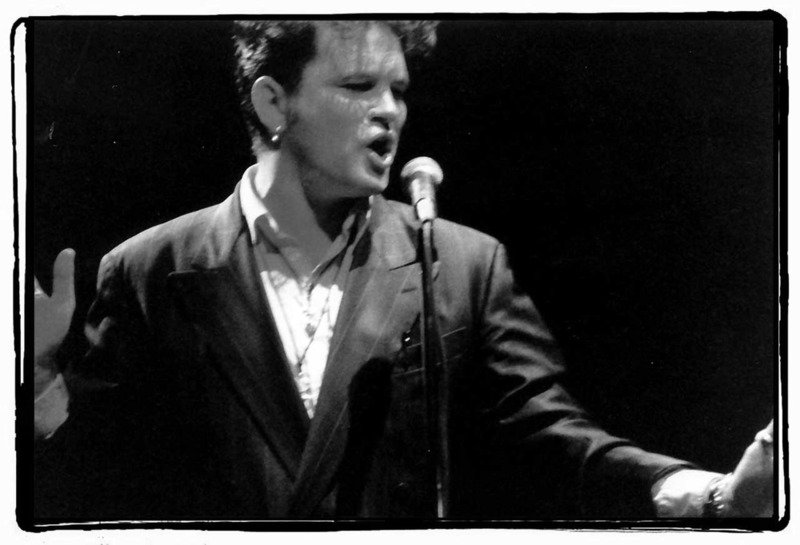 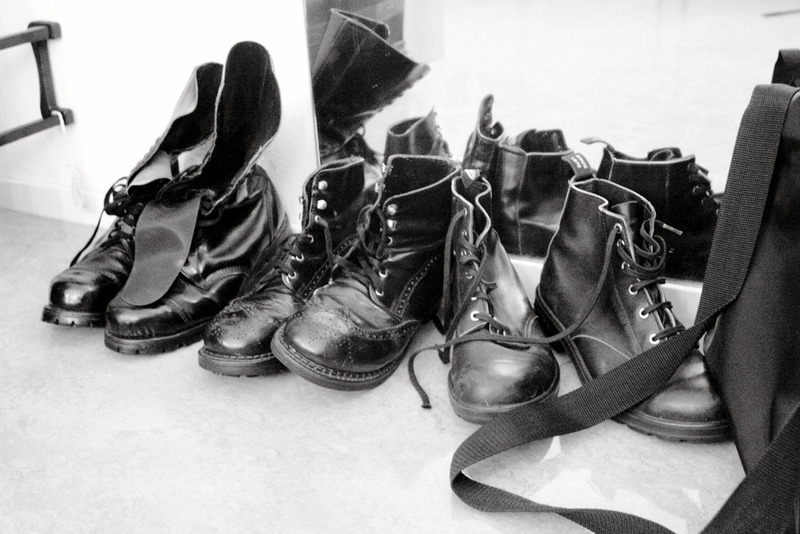 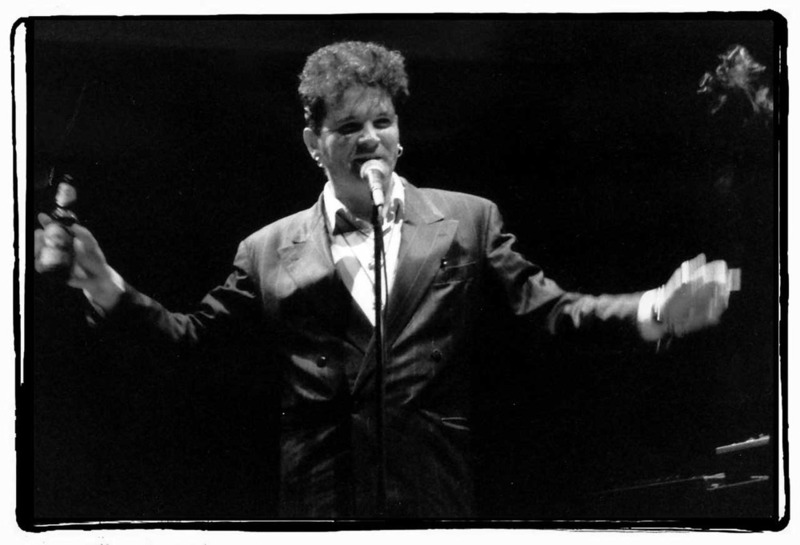 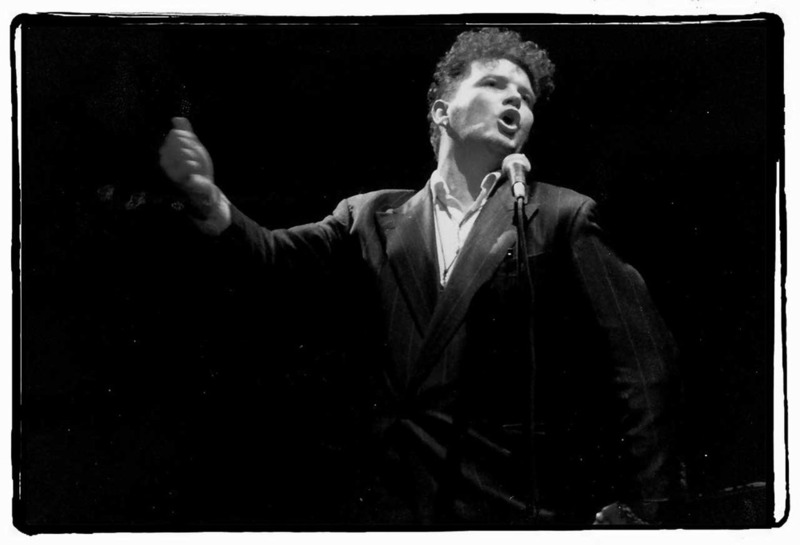 From our archives: Gavin Friday at Crossing Border 1994. 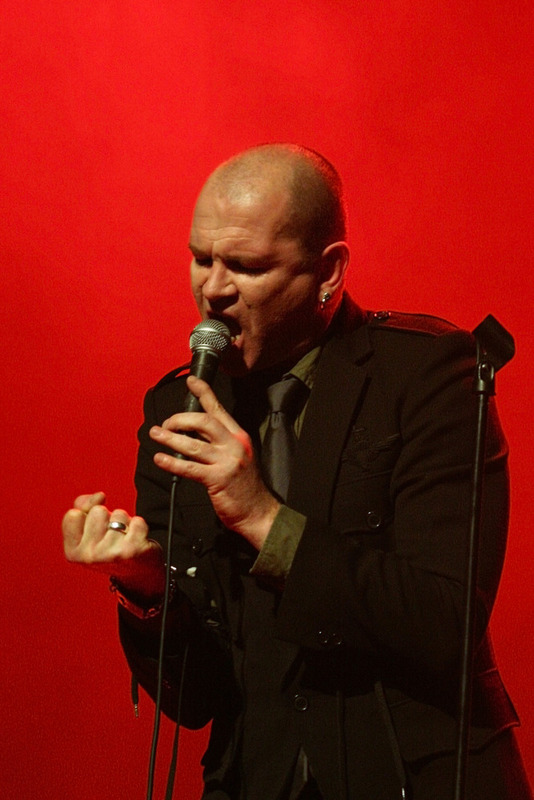 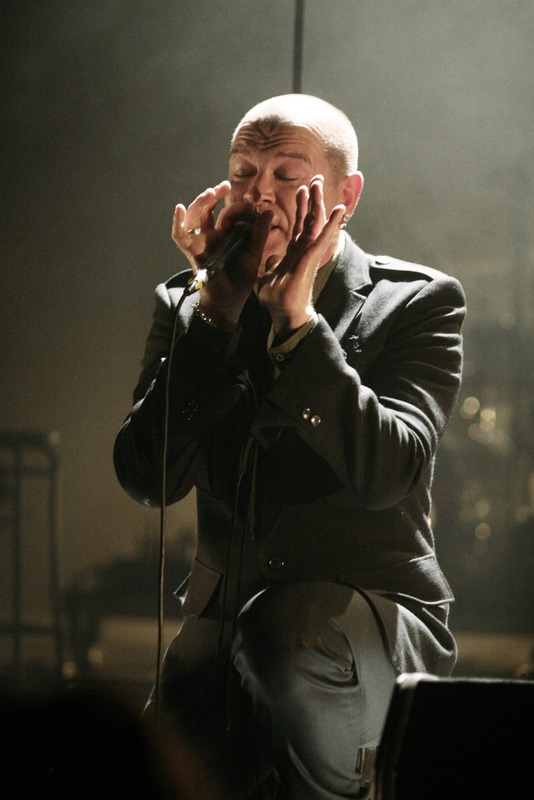 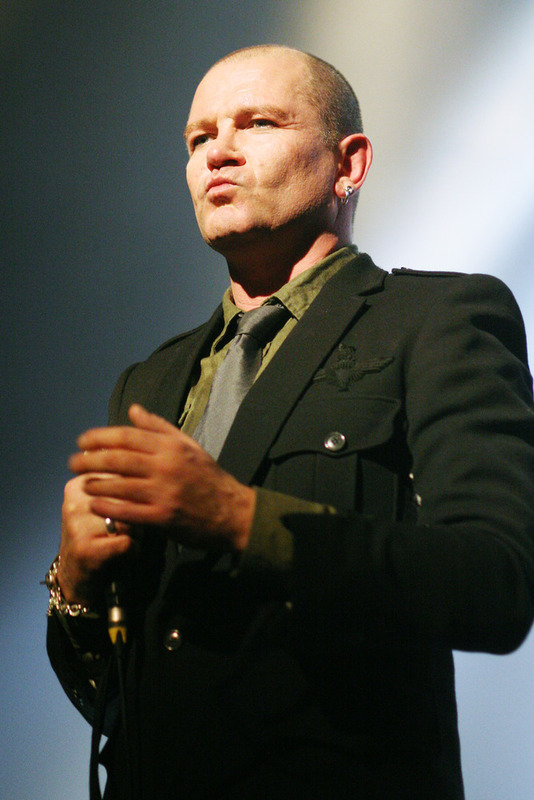 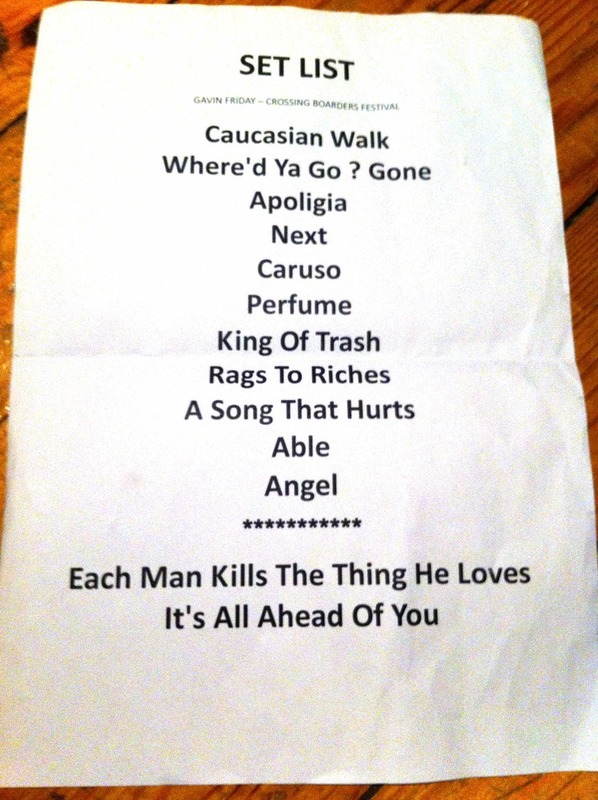 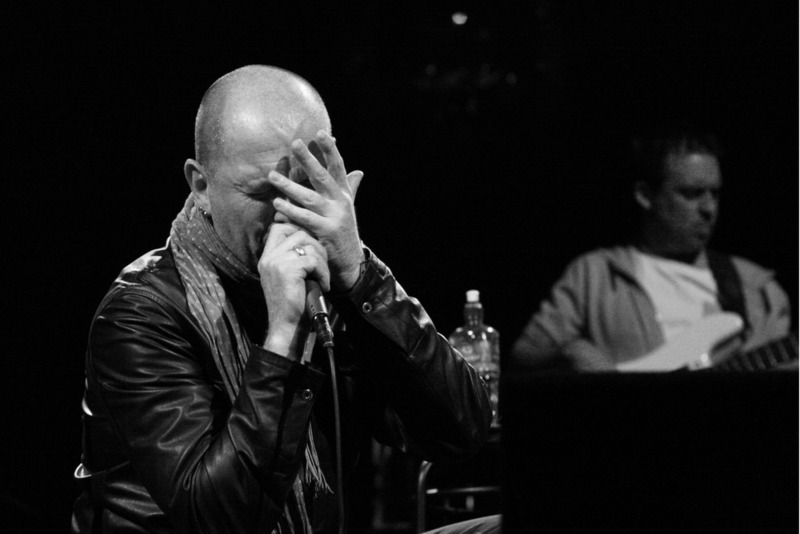 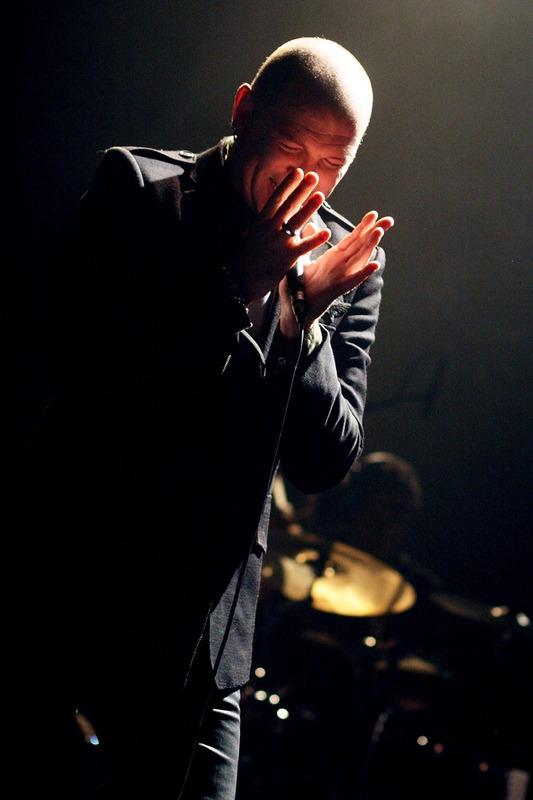 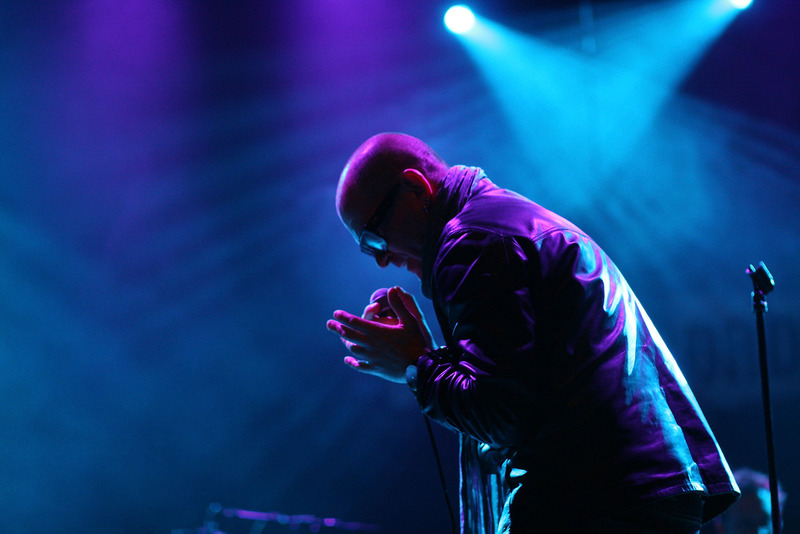 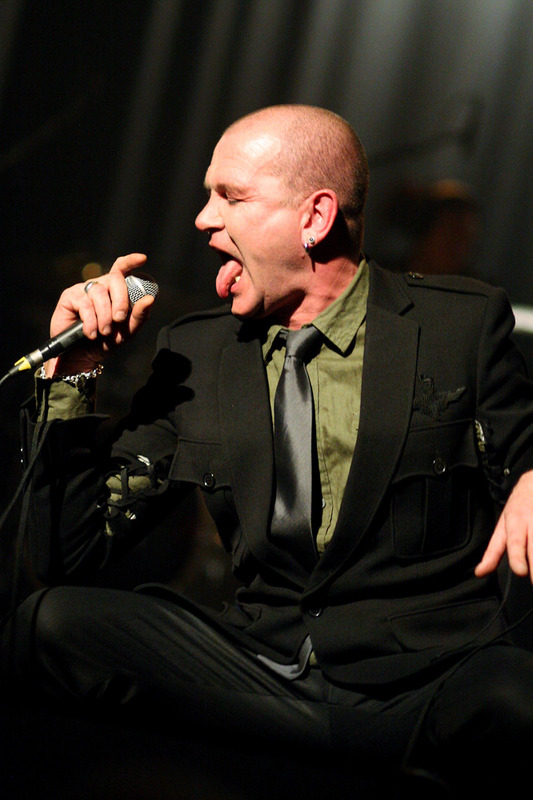 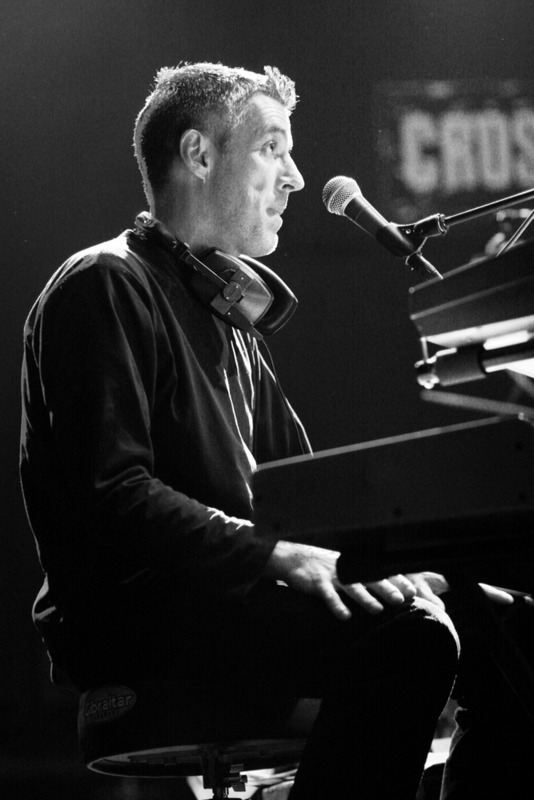 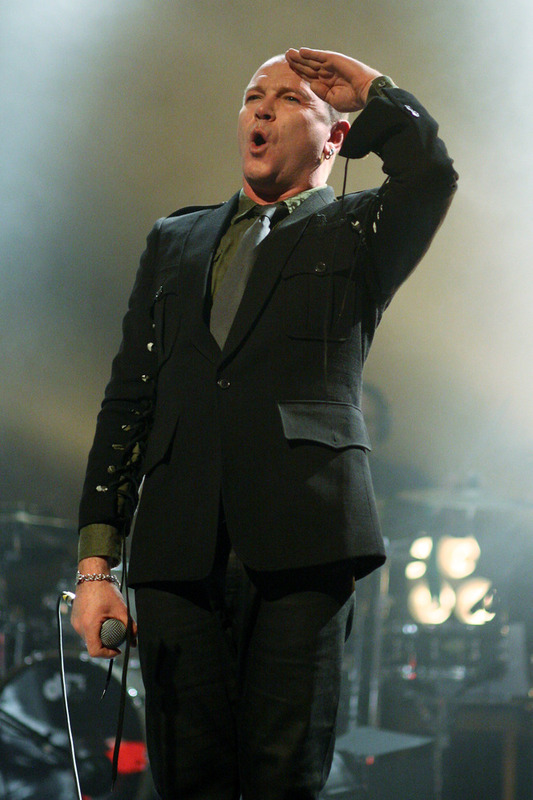 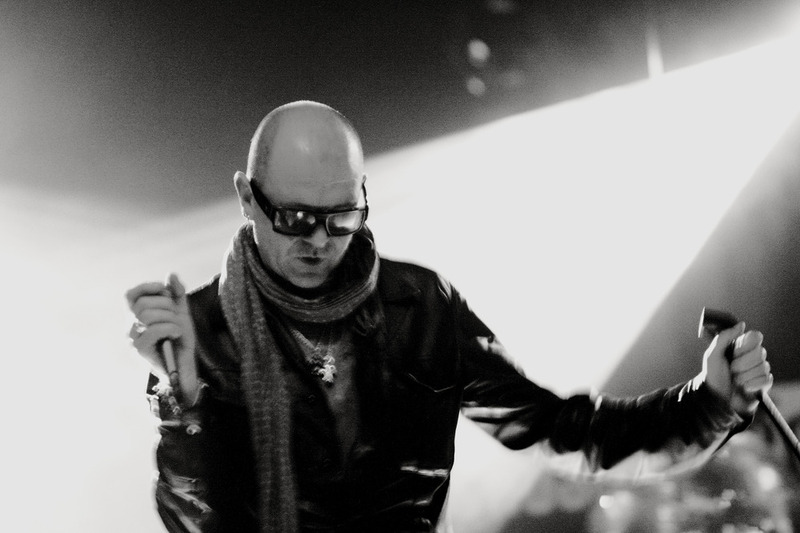 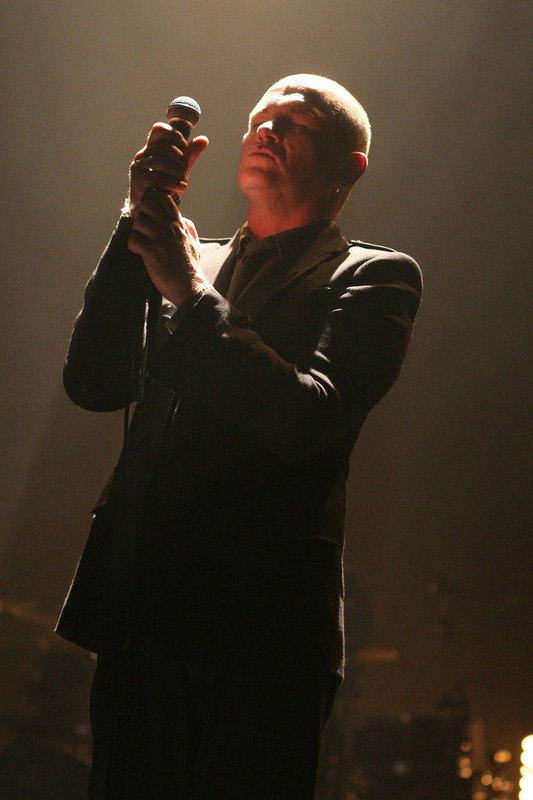 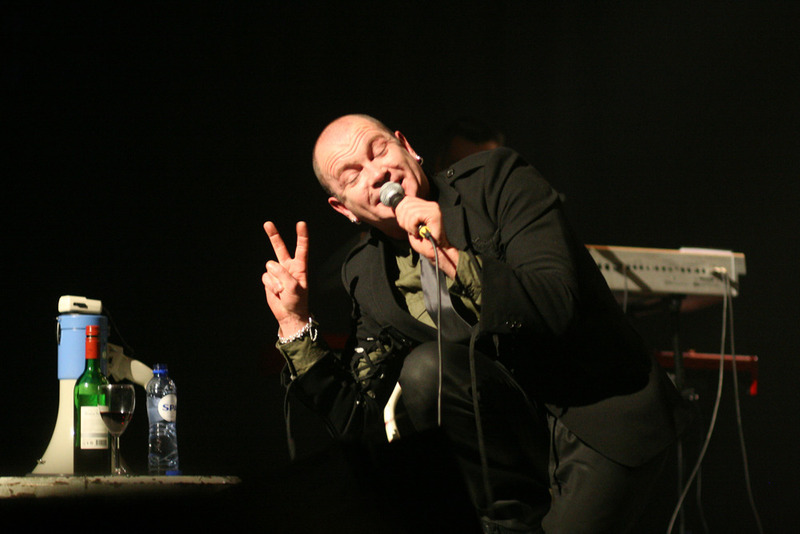 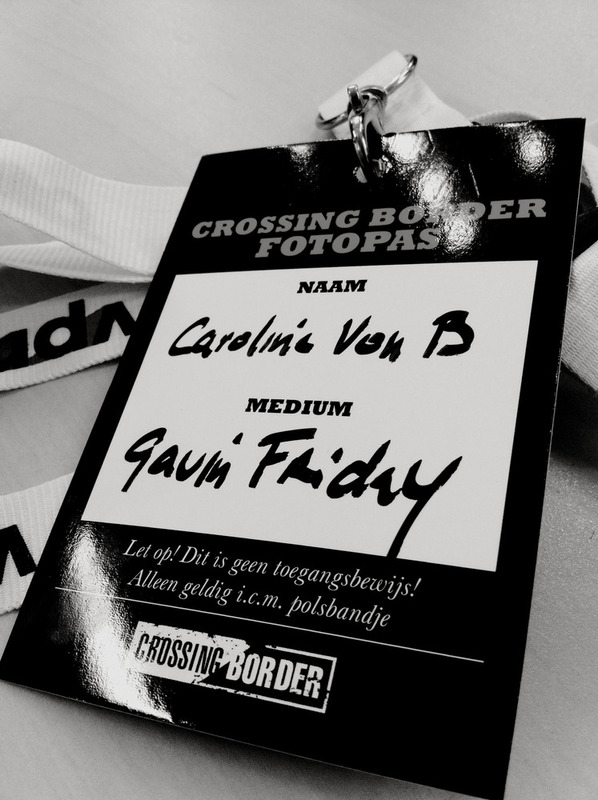 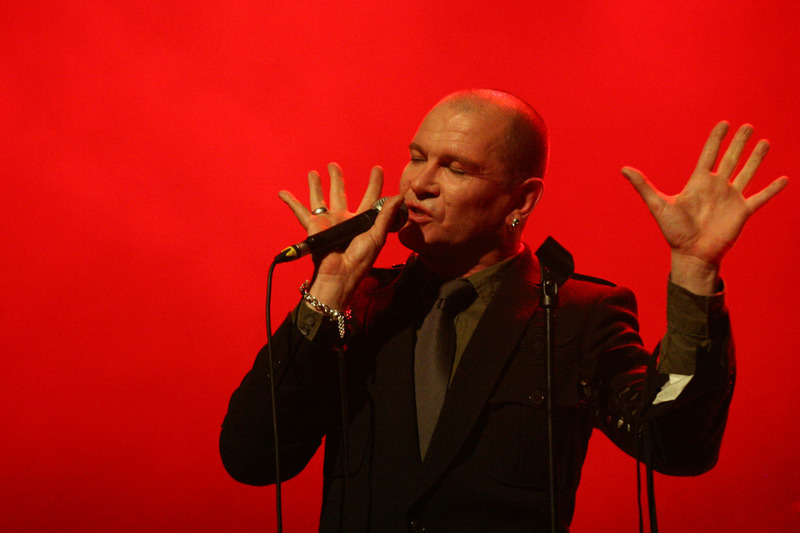 Next week’s shows at Crossing Border will be the third time Gavin Friday appears at this festival, he first appeared in 1994 and returned in 1996. 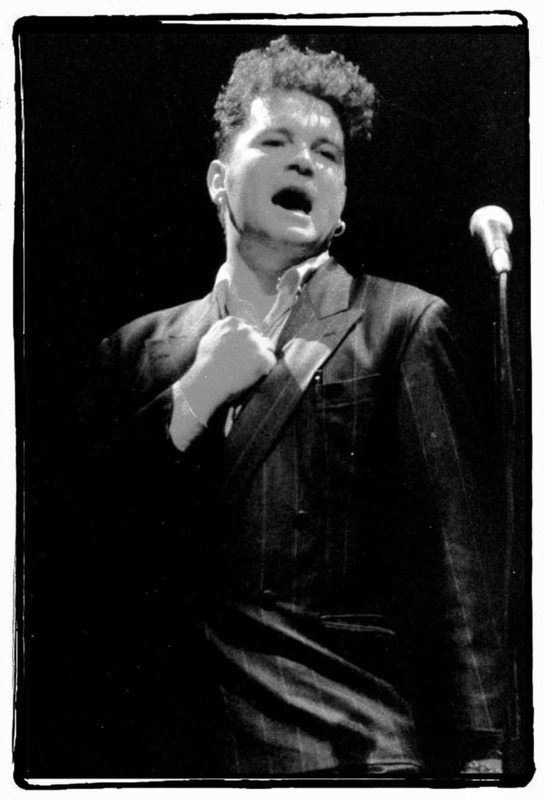 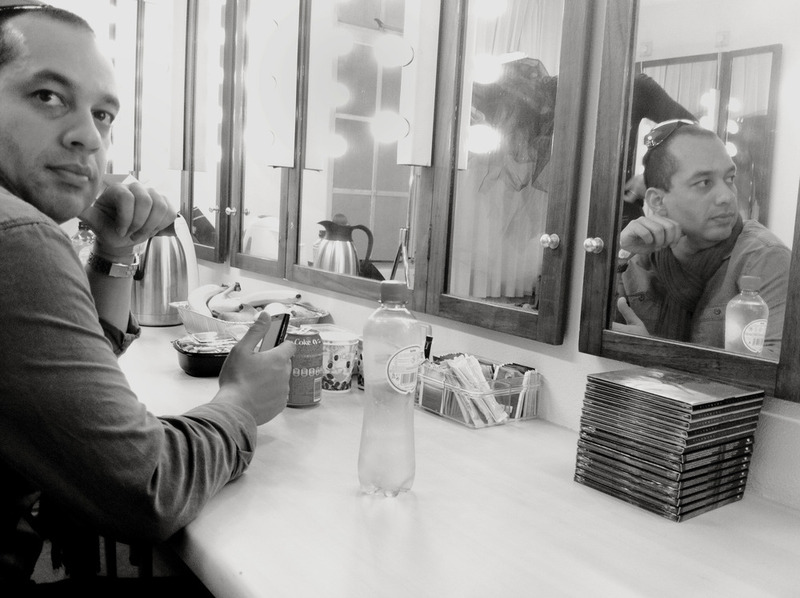 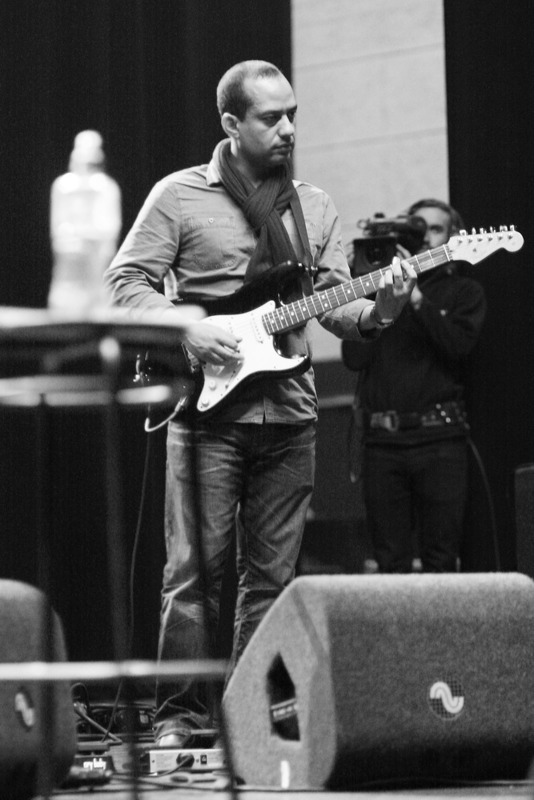 Above you’ll find some photos taken at that very first appearance: a spoken word performance, previewing songs from the album Shag Tobacco which was released the next year. 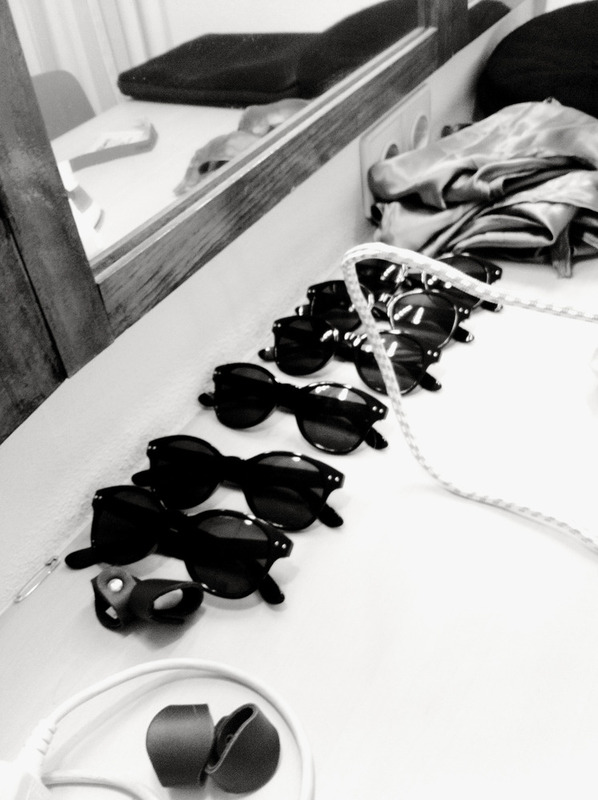 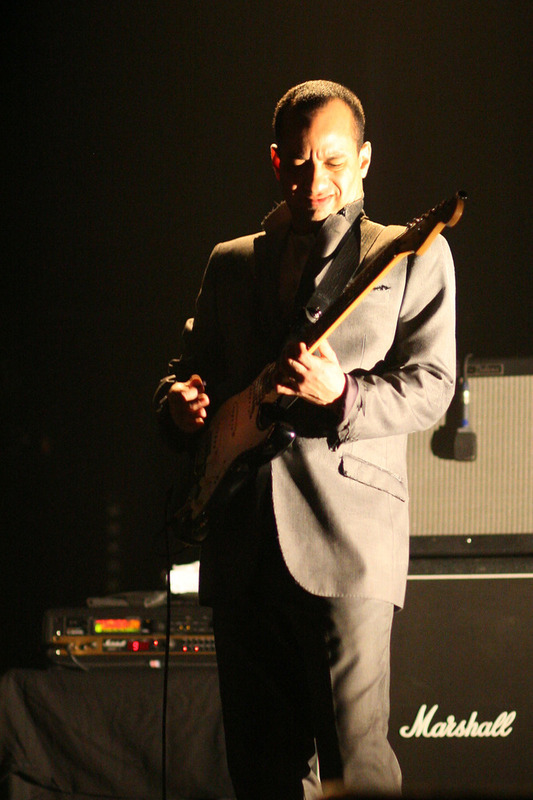 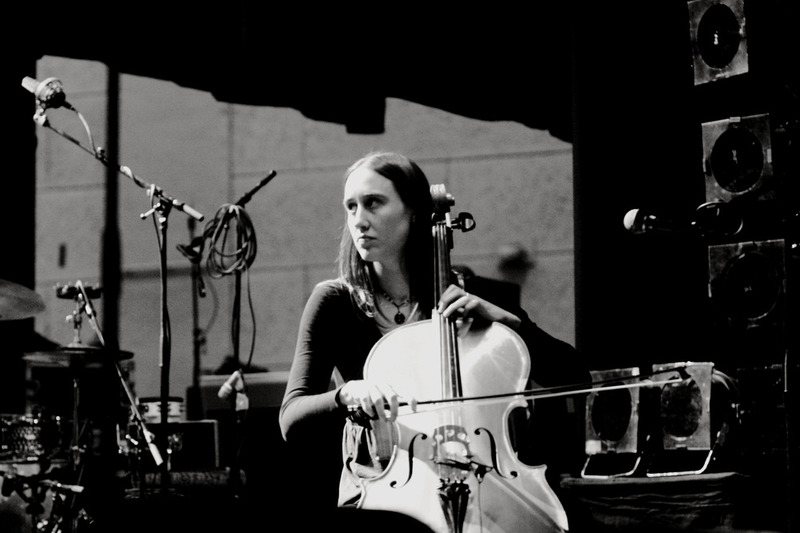 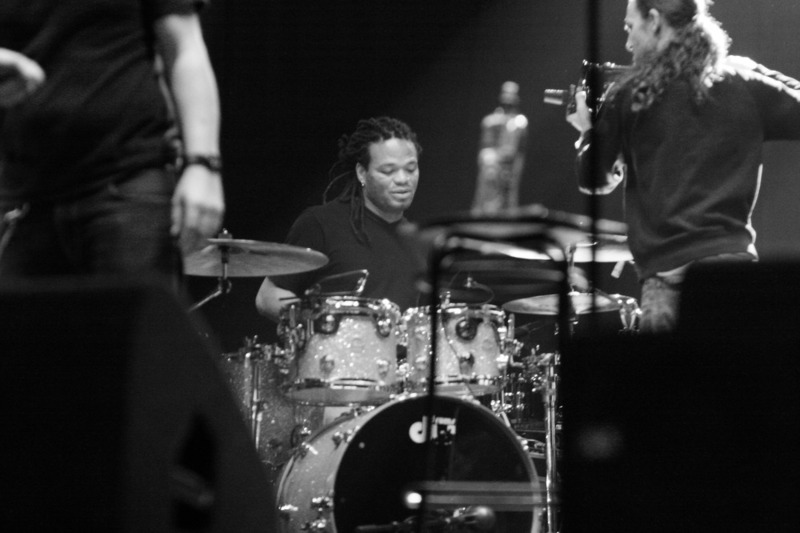 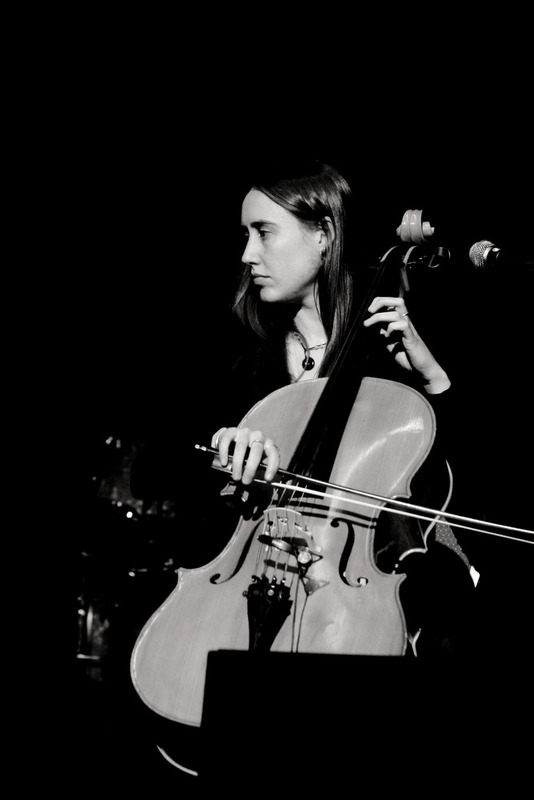 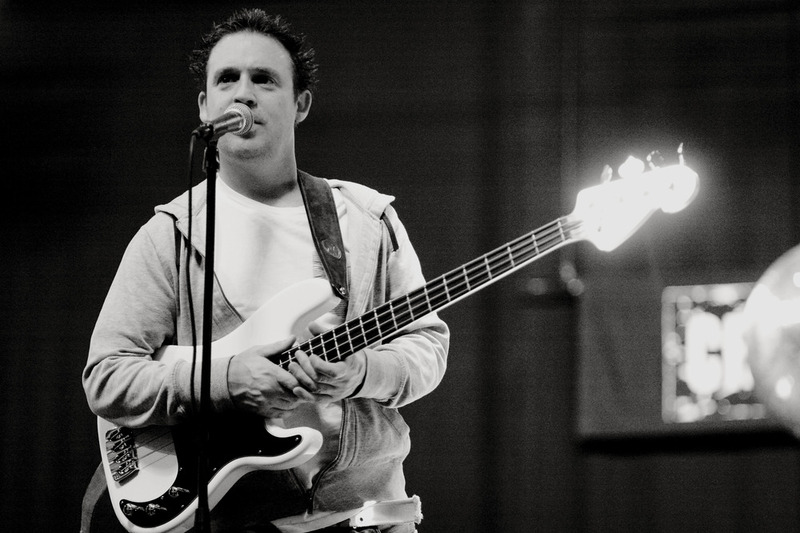 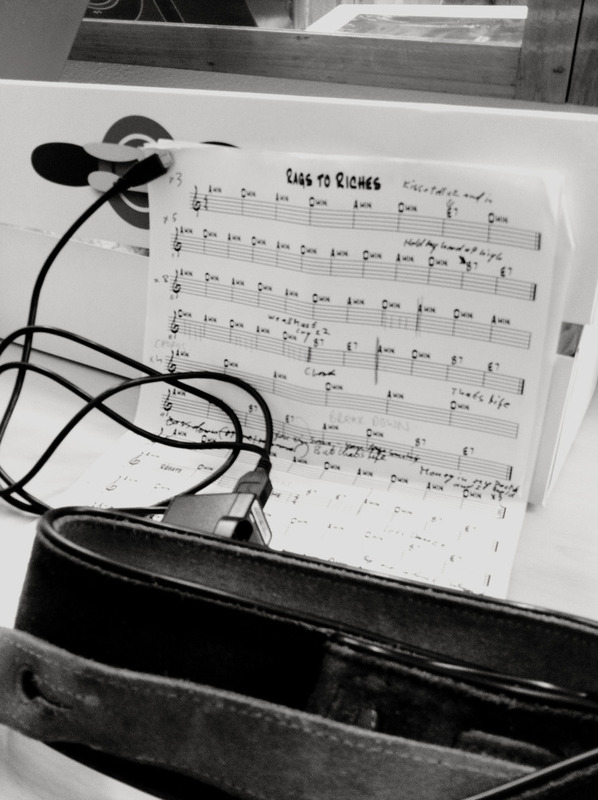 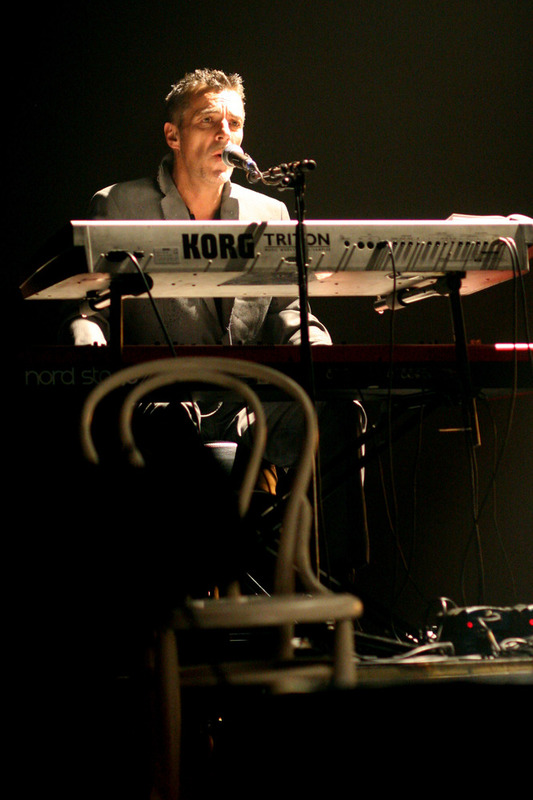 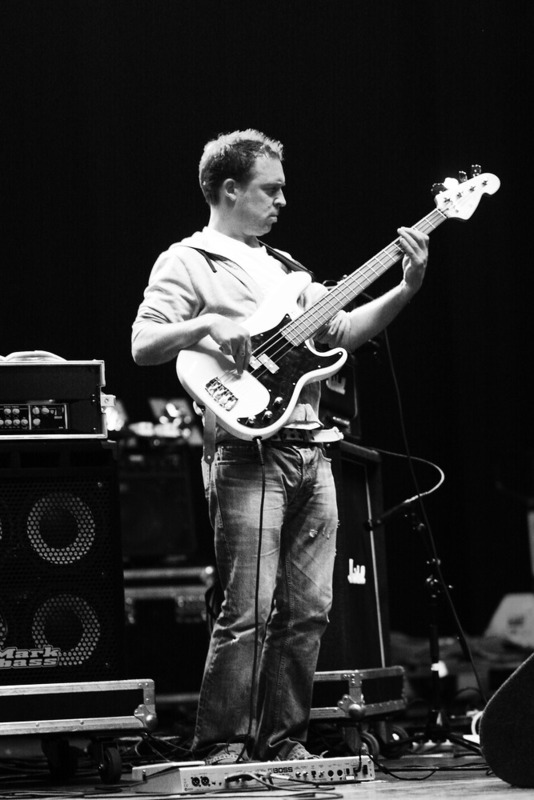 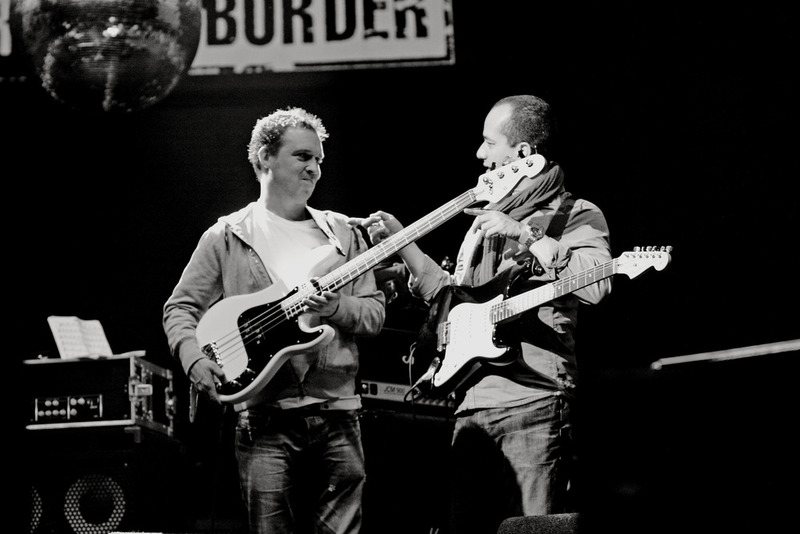 Newspapers at the time were unanimous in their reviews: Friday embodied everything the festival was about, bridging the gap between music and literature.